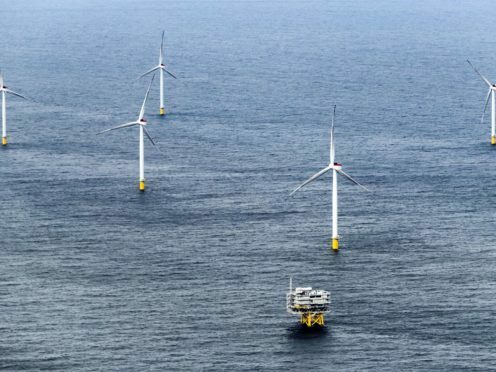 The wind farm, which covers 75km2, is capable of generating 573 megawatts and is the firm’s 10th UK offshore wind farm. Orsted said its wind farm together produce in excess of 3,000 MW of energy – enough to power 2.7 million UK homes. In comparison, the UK’s biggest power station, Drax – which burns coal and biomass wood pellets – is capable of producing 3,870 MW.